A fast and simple Android interface for seniors and people with vision problems. Or even you, if you hate millions of icons. BIG Launcher makes the smartphone suitable for seniors, children, and people with eye diseases, motor problems or the legally blind. Visually impaired and technically challenged users can use the simple and easy-to-read interface with ease. There is no fear of making a mistake and losing everything with stress-free navigation. 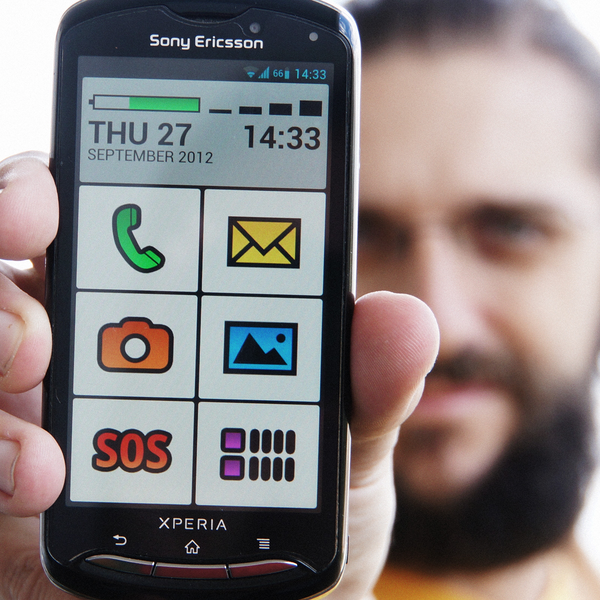 And it also features the SOS button which can save lives!